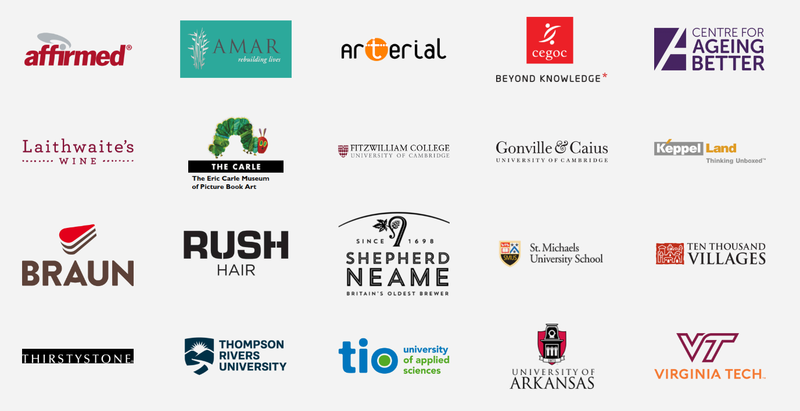 We've added several more academic institutions to our client list, both in the UK and across the globe, as we work with teams from the University of Cambridge, as well as leading universities from the US and Canada. The ease with which ResourceSpace facilitates consistent corporate branding for product marketing has led to new partnerships with Shepherd Neame and Laithwaite's Wine. Our relationship with non-profit clients continues to expand as the Centre for Ageing Better and Amar Foundation increase efficiencies by implementing ResourceSpace DAM as their central image hub. The Eric Carle Museum of Picture Art are the latest organisation from the museum and heritage sector to take advantage of the integration with TMS (The Museum System) in order to manage their digital content in harmony with their existing Collections Management software.